“…set to radically alter the current hierarchy of dedicated audio computer solutions. It’s the first if its kind that had me seriously contemplate to permanently switch to virtual media without any compromise in sound quality. The Lumin outclassed the very best CD/SACD transports where it could have safely stopped and grinned. But it pushed buy alprazolam onwards and up by opening the doors to what for me was the most exciting audio experience I’ve yet had: DSD streaming? To complete the picture, the Chinese streamer also offers a very convenient iPad UPnP app that found itself highly appreciated by many diehard Linn users. 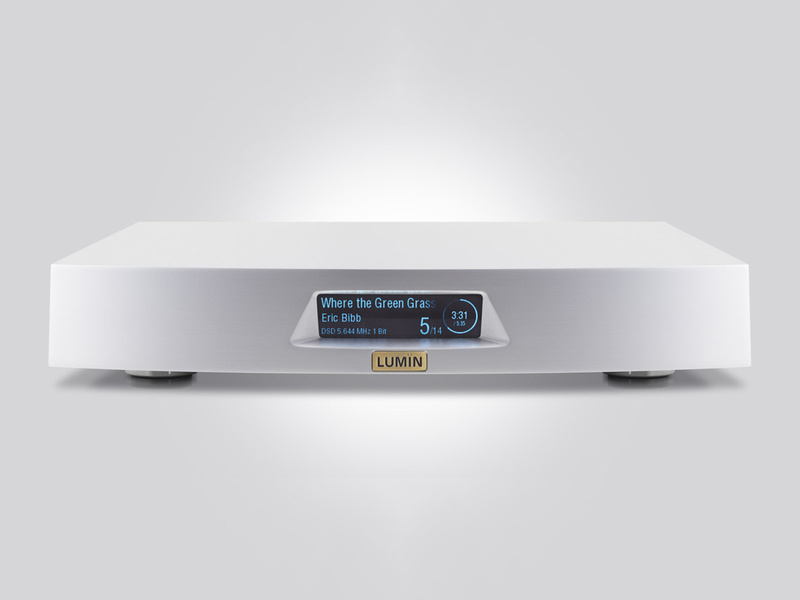 Hear Lumin Audio at Command Performance today!